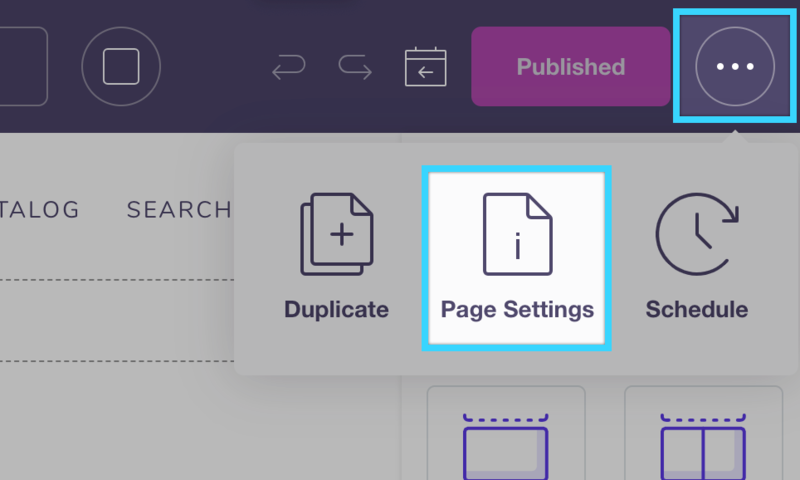 This tutorial will teach you how to create and edit custom article content in Shogun. 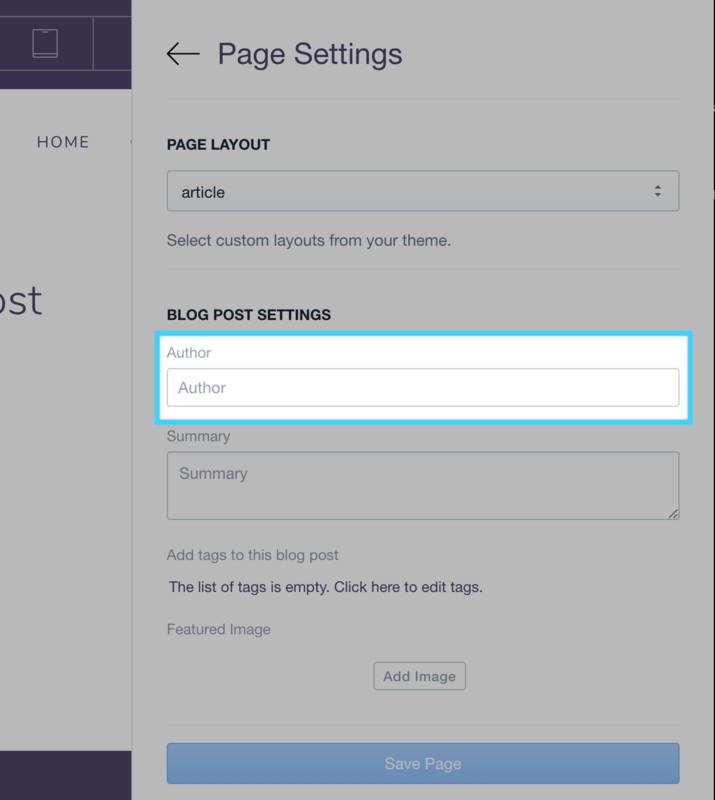 Learn how to use Shogun to create custom layouts for your blog articles. Creating a blog article is a breeze. 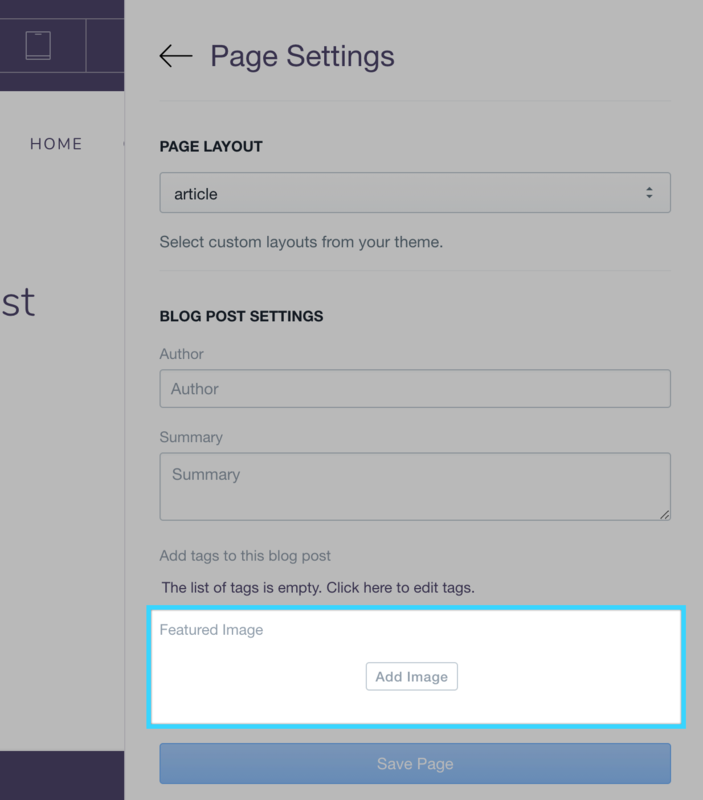 Simply select 'create new page' and choose 'blog post'. You can then choose from a pre-made template, or from a blank slate. Name your article and choose what blog it belongs to and you're on your way! Several of the article's settings and details can be updated in the Page Settings panel of the editor. Note: The availability of these settings will vary based on whether they are available on your ecommerce platform. The usage of these settings can also depend on your store's theme. The Author of the article can be edited within the Page Settings panel. 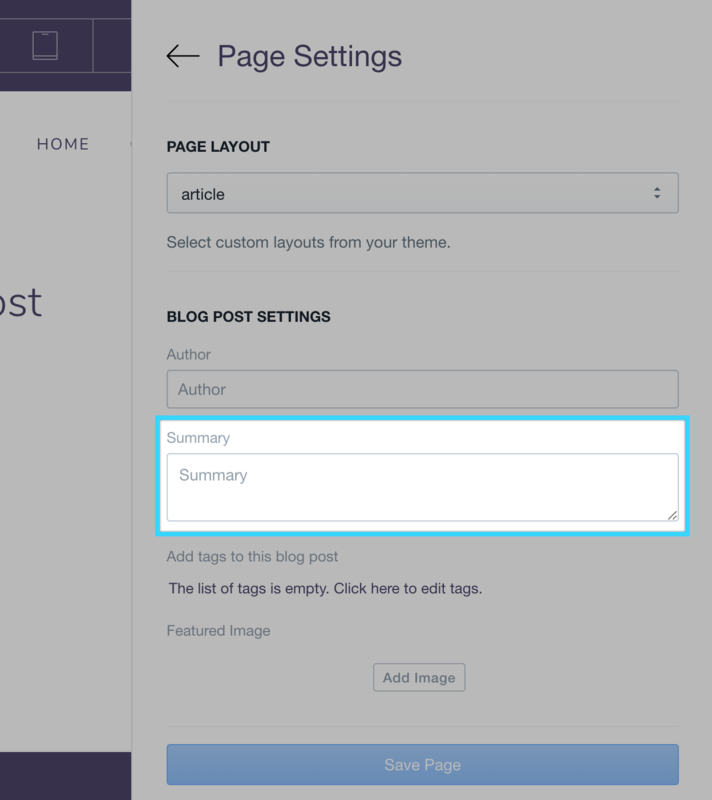 Adding a Summary or Excerpt to your blog post can also be done in the Page Settings panel. You will find this just under the Author field. Tags can be used in blogging to help further categorize articles. If your ecommerce platform and theme support this feature, tags can be added through the Page Settings panel. Label your article by adding a comma-separated list in the tags field. Featured images are commonly used in themes to display thumbnail images on blog feeds and, in cases, an additional image at the top of the article. If your ecommerce platform and theme support featured images, they can be added through the Page Settings panel.